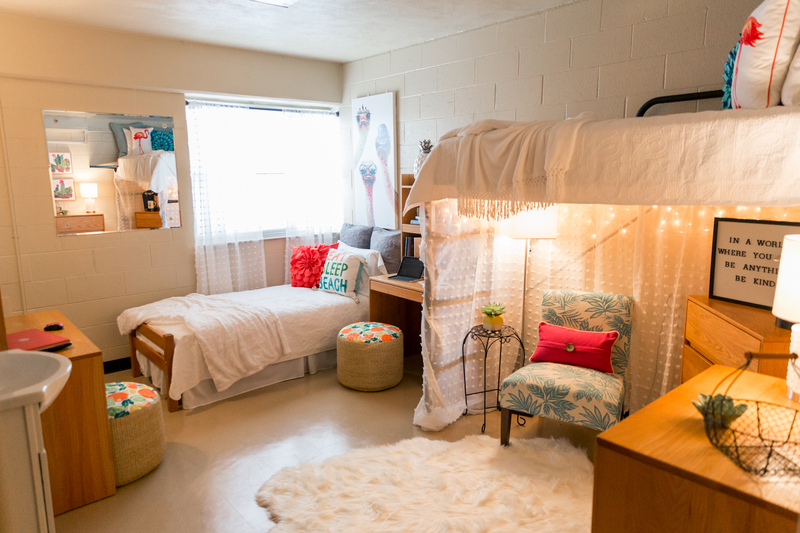 *Some resident hall rooms may have more than two twin beds for additional bed options. Pricing is based on the number of guests, linen requests and whether or not the group has rented other areas on campus. * Note: Summer Conference cut-off date is July 19th, due to preparations being made on campus for the upcoming Fall class. 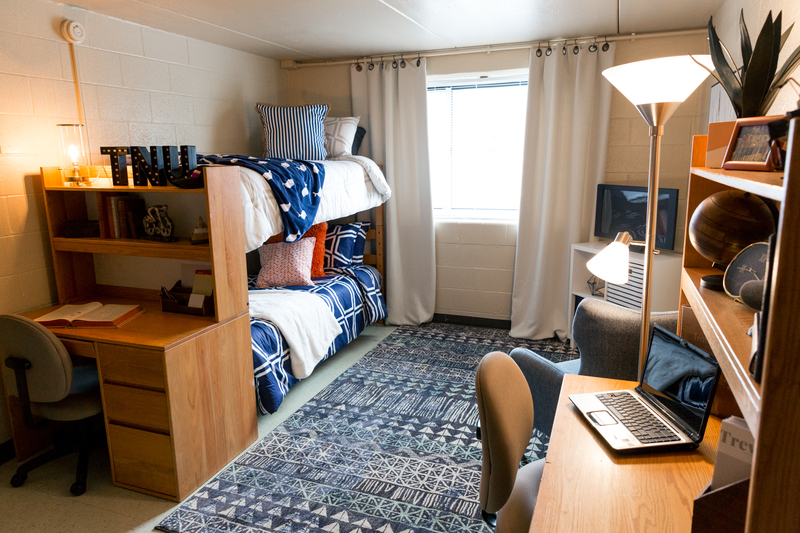 Residence hall rooms can only be rented when other areas of campus are also being used and rented during the summer months only. Please contact the Conference Services office at lwilliams@trevecca.edu or 615-248-1311 for more information.